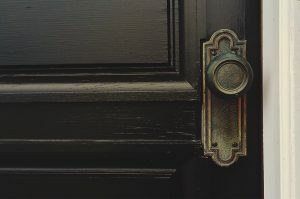 If you are discovering door knob or lock problems in your NY home or place of business, be sure to call us 718 445-9200. 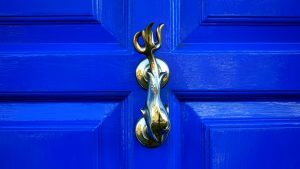 We are a locally owned and operated locksmith serving Brooklyn, Queens, Long Island, Manhattan and NYC and specialize in door knobs repair install & service. It’s important to fix a door knob and associated lock as soon as you notice a problem. Sometimes, an early fix is an easy fix like simply cleaning or oiling the mechanism. If it’s something more challenging than regular maintenance, call us 718 445-9200. Our trained professional staff would be happy to come out and replace the door knob and lock. * Latch is stuck. This problem can be caused by poor alignment of the lock mechanism with the door frame. 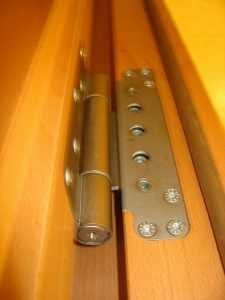 Latches can sometimes be easily adjusted, the plate can be filed or the opening in the frame can be widened. * Loose doorknob. After many years of use, a doorknob may require tightening. Check the screws and spindles and make minor adjustments as needed. * Doorknob lock issues. Sometimes treating the door lock and key with graphite can loosen up the mechanism and be a simple repair. If the weather is cold, the lock could be frozen. You can try heating the key to unfreeze the lock. New keys may need to be filed to work properly. Special lock de-icers can help free dirt and grime inside locks and get the mechanism working again. More complicated problems may involve opening the lock itself. A professional can help check and replace broken components and provide door knobs repair install & service. * Deadbolt is jammed. Sometimes the bolt cannot find its hole in the cylinder and the alignment needs to be checked and fixed. * Broken key stuck in lock. Although you may be able to pull the broken key out with pliers, it may be simpler to call a locksmith. Our locally owned company has special tools designed just for these situations and we can provide assistance at an affordable price and quickly. If you live in Brooklyn, Queens, Long Island, Manhattan or NYC and need a locally owned and operated locksmith, call us 718 445-9200. For expert door knobs repair install & service, we are ready to be your partners and promise fast arrival. Locks play an important role in our lives. They protect our families and belongings. They secure our businesses and stores. 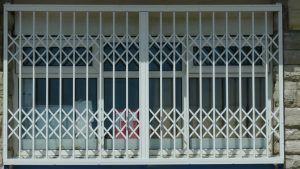 They serve different purposes whether they are used for exterior doors, interior doors, residential or commercial purposes. When you need door locks repair install & service in the Brooklyn, Queens, Long Island, Manhattan and NYC areas, call us 718 445-9200. We provide fast arrival and affordable prices. 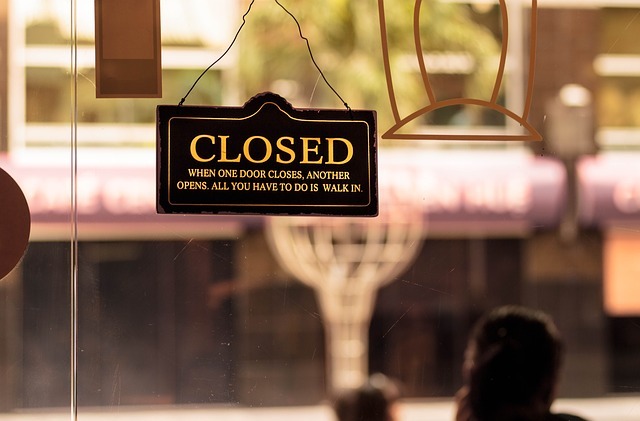 Our locally owned company makes your locksmith priorities our own. Whether you need new front door locks, a jimmy proof lock, an entree lock or a new bedroom door lock, our NY company can deliver. Call us 718 445-9200 for a wide variety of door locks repair install & service. We help homeowners throughout Brooklyn, Queens, Long Island, Manhattan and NYC each and every day with Kwikset locks, Medeco lock, Mul-T-Lock, Master Lock, Baldwin, Schlage, Arrow, Yale, Adams rite locks, MARKS USA and Corbin Russwin brands of products. Here are some basics to help you make the best decision for your home. * High security locks. These locks require that the person seeking entry into a home holds the key to the lock. 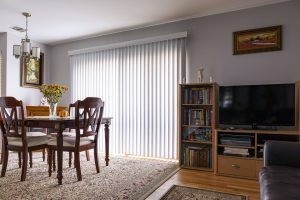 They are designed to be protected against picking or tampering so that if unauthorized entry occurs, there is clear evidence that someone has been trying to break into the home. This may include drilled holes to remove the lock or a broken window or door. For more information on high security locks from Kwikset, Medeco lock, Mul-T-Lock or Master Lock, call us 718 445-9200. * Profile cylinders and a mortise cylinder. A mortise lock requires an opening where a component of the lock must slide into a specific pocket to work properly. Both profile cylinders and a mortise cylinder function as that pocket. We can provide locks and a lock cylinder from Baldwin, Schlage, Arrow, Kwikset and Yale. * Key in knob locks. These are the old fashioned locks that require a key to fit into a lock built into a door knob. Lock manufacturers such as Kwikset, Medeco lock, Mul-T-Lock and Master Lock provide a key in knob lock cylinder and related products. * Rim dead bolt locks. A rim lock is mounted on the inside of an exterior door and frame with the bolt sliding into a rim cylinder. Rim dead bolt locks can be opened from the outside of the home with a key. These dead bolt locks can be purchased from Adams rite locks, Kwikset, MARKS USA and Corbin Russwin. A rim lock and a rim cylinder are excellent additions to your front door. * Jimmy proof dead bolt locks. 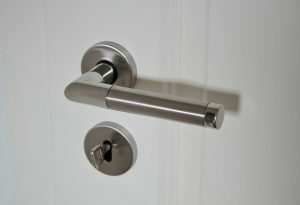 These locks are commonly found in apartments and sometimes in homes. Because of its position on the door and the fact that you need to control two parts of a vertical bolt, they make wonderful security door locks for NY residents. Call us 718 445-9200 for more details on jimmy proof locks from Baldwin, Schlage, Arrow, and Yale. * Magnetic lock. This kind of lock uses an electromagnet and an armature unit and are often found in commercial applications. 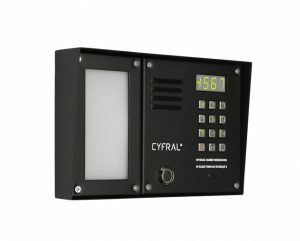 Fail safe magnetic locks automatically unlock when the power goes out while fail secure magnetic locks stay locked and secure when a business loses power. It is one product we provide as part of our door locks repair install & service. For more information about Adams rite locks, MARKS USA and Corbin Russwin, call us 718 445-9200. * Master key systems. Master key systems are critical for larger businesses with multiple levels of security. In this system, certain keys will unlock everything related to the business while other keys provide access to only designated areas. As a result, particular employees may have access to an entree lock, gate locks, storeroom lock or classroom lock only while the president of the company can access anything within the corporate building. * Security lock. Our organization provides a wide variety of security locks for business and commercial application. Our lock cylinders are of the highest quality, and we provide main door locks, gate locks, safe locks or file cabinet locks to help businesses successfully secure their products, materials and information. * Key cut by code. Locksmiths have access to alphanumeric codes that can set unique lock combinations for a variety of locks. 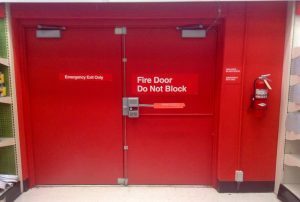 By using key cut by code, locks can be changed as needed. Kwikset is one manufacturer that is known for key cut by code locks. Our experienced staff is well versed to provide exceptional door locks repair install & service. Whether you are looking for an entree lock, gate locks, storeroom lock or classroom lock, contact our professionals to help. Call us 718 445-9200 in the Brooklyn, Queens, Long Island, Manhattan and NYC areas. Our locally owned NY company offers fast arrival and affordable prices. Doors hinges one of those things that are a really important part of your NY home that you take for granted. 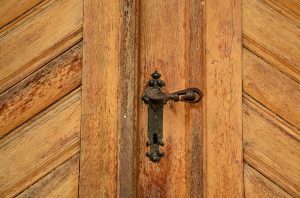 Without hinges, doors would be too heavy and hard to open and close. If you are building a new home, planning to remodel an existing residence or simply want to repair hinges that are no longer functioning properly, call us 718 445-9200. We are Armor Locksmith and Security, a NY based door hinges repair install & service company. Our locally owned organization provides services throughout the Brooklyn, Queens, Long Island, Manhattan and NYC metropolitan areas. When it comes to door hinges, we are the experts, promising quality workmanship and affordable prices. Here are more details that will explain our door hinges repair install & service. * Full mortise hinge. As a common hinge used in the United States, a full mortise hinge measures about 4.5 inches by 4.5 inches. It is made of two plates connected by a central pin and constructed from architectural grade material. * Half mortise hinge. Similar to the full mortise hinge, this hinge is basically half the width on each plate. Various weight bearing levels are available as well as materials, sizes and gauges. * Spring hinge. 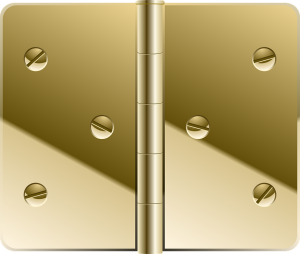 Usually two spring hinges are needed per door so that each hinge can force the door in opposite directions, forcing it to close. For more information about any of these hinges, call us 718 445-9200. We service NY residential and commercial customers in Brooklyn, Queens, Long Island, Manhattan and NYC. Our professionals provide excellent customer service, high quality hinge products and affordable prices. For reliable door hinges repair install & service in the Brooklyn, Queens, Long Island, Manhattan and NYC areas, call us 718 445-9200. We are your NY hinge experts. If Your Intercom and Buzzer are not working just call us (718)445-9200 if your Intercom and Buzzer need to be Repair or Install just call us (718)445-9200 and it will be we will be install and repair on the same day. 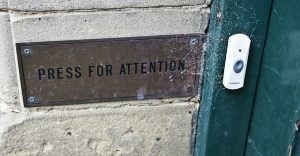 When customers call us (718) 445-9200 for affordable prices for intercom and buzzer repair, they usually want to avoid creating security issues in their building. After all, moments matter when you need 24/7 locksmith services near you. Fast arrival to your NYC, Brooklyn, Queens, Long Island and Manhattan home or business means your intercom and buzzer repair install & service moves forward as quickly as possible. 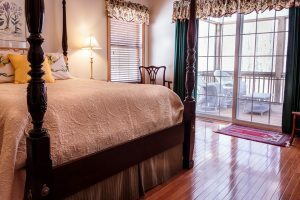 As a New York locally owned business, we are familiar with the types of models used in the area. For this reason, when you call us (718) 445-9200, we can meet you at your NY property soon.